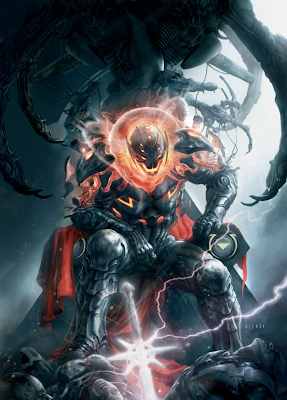 Ultron and the Twins face off against the Avengers. Clip includes Ultron talking to Stark along with the Twins. It also shows Quicksilver and Ultron in action.